Earlier in September 2011 we got Scientific Linux 6.1 and in the December we got RHEL 6.2 now after two months The Scientific Linux Project announced the availability of the next version of SL which is Scientific Linux 6.2. 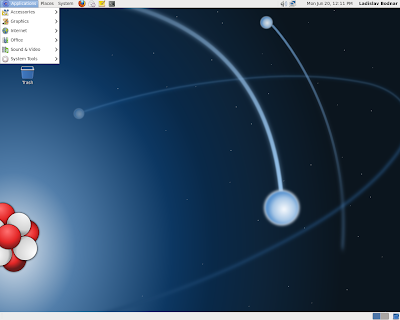 This version of SL is completely based on RHEL. * Was accidentally released by TUV. This is a part of RHEV and not Enterprise Linux.